I recently came across some amazing photos from a century ago in Russia that I just have to share! 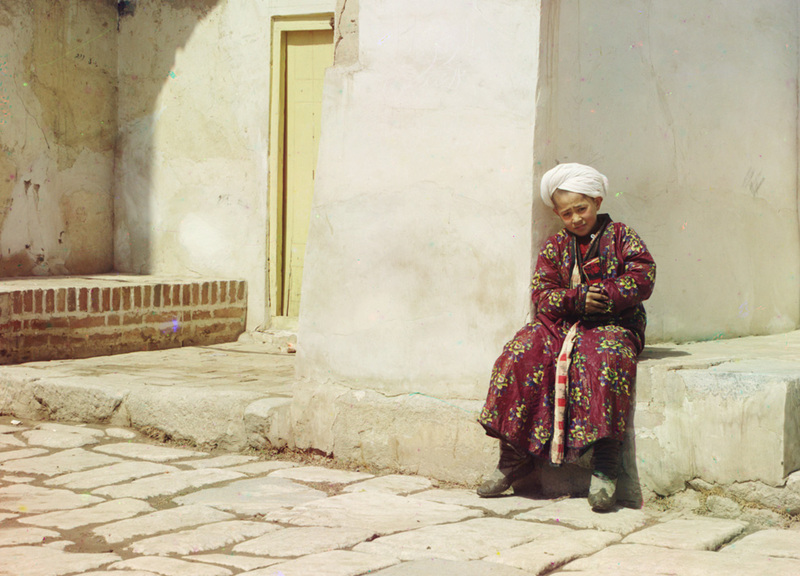 Sergei Mikhailovich Prokudin-Gorskii was an early pioneer of color photography, a skill he honed in his studio and laboratory in Saint Petersburg established in 1901. His most famous photo is the only color portrait of Leo Tolstoy but he’s also known for amazing images of early 20th century Russian Empire. Impressed with his work, Tsar Nicholas II sent Prokudin-Gorsky on a mission to document in color the country’s expanse and its inhabitants. He went on to create a rich collection photos – a real treasure chest of history. He emigrated in 1918 following the October Revolution and settled in Paris, where he lived until his death in 1944.